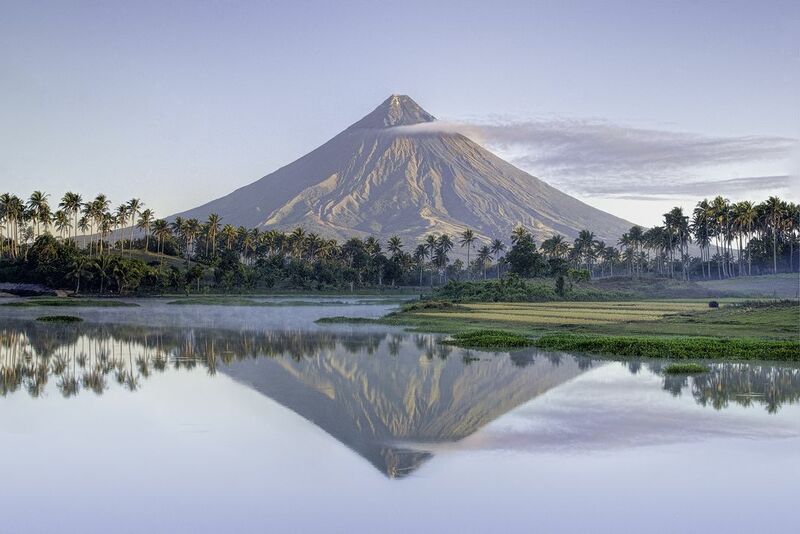 This is Mayon Volcano is an active stratovolcano in the Philippine province of Albay, on the island of Luzon in the Philippines. A perfect cone in this side. Her magical beauty showed up with a perfect reflection from the lake. Date Uploaded: April 8, 2016, 1:55 a.m.